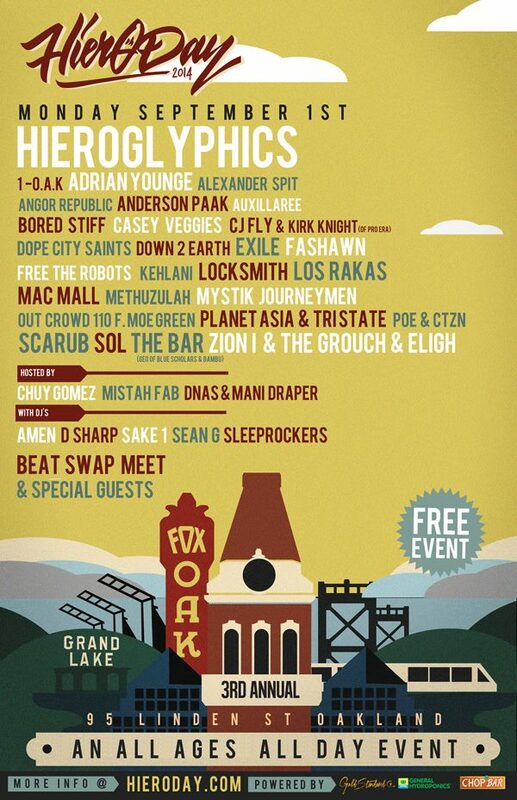 Here is the lineup for this years Hiero Day! 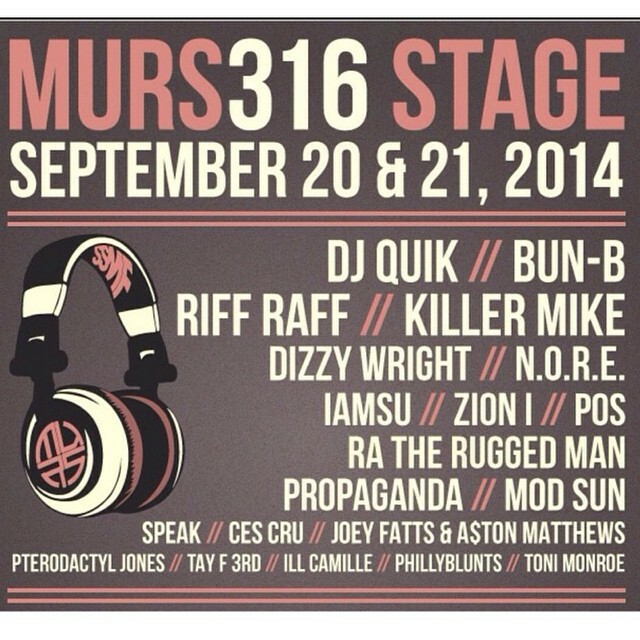 For those attending this years SSMF, MURS (Strange Music, Living Legends) will be hosting a stage with a lineup he hand picked! Here is the Artist that have been announced. 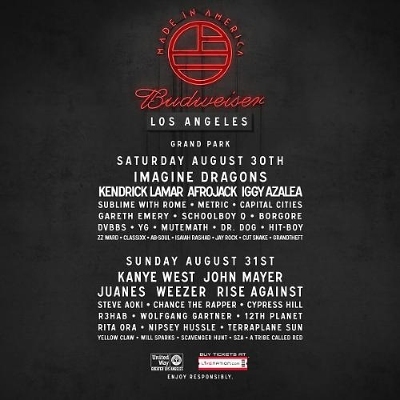 This weekend is about to be crazy in LA. #InDueTime EP Out Now http://smarturl.it/InDueTimeEP on iTunes! 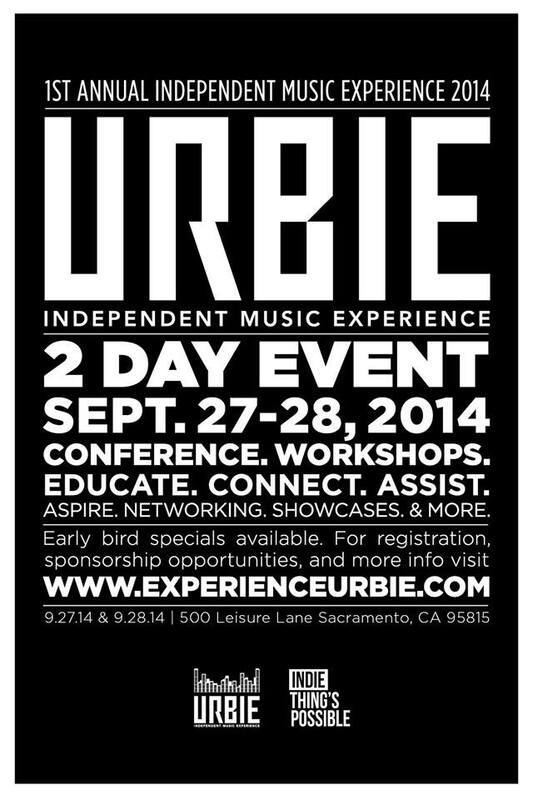 It’s a 2-Day Urban Independent Music Experience designed to Inspire, educate, Connect and Provide Assistance to Independent Artist in the Northern California area.